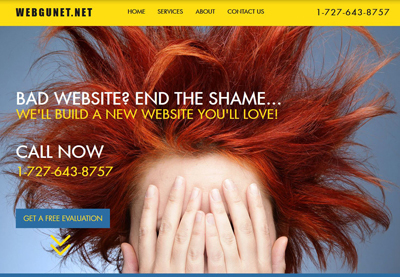 WE'LL BUILD A NEW WEBSITE YOU'LL LOVE! 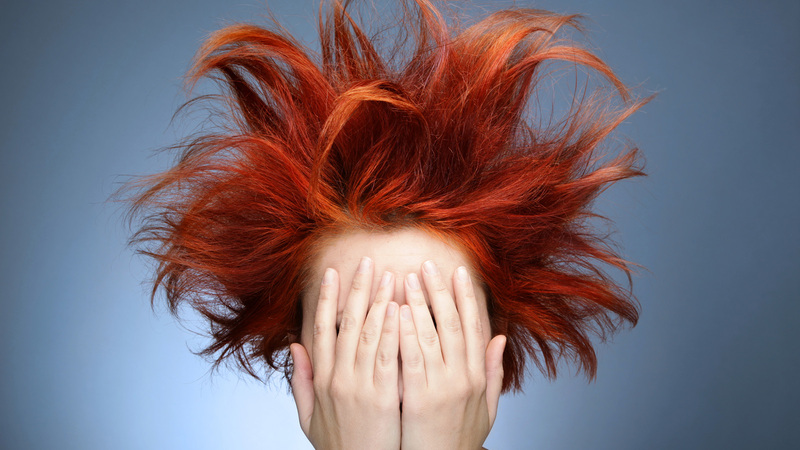 DO YOU HAVE YOUR CUSTOM WEBSITE? 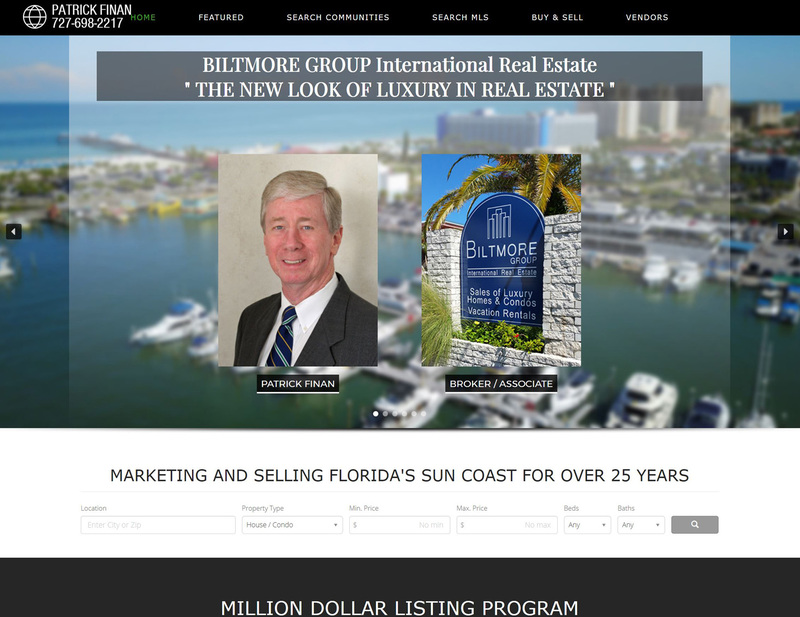 Custom Websites - MLS Virtual Tours - Infomercials..
Get your domain name FIRST! 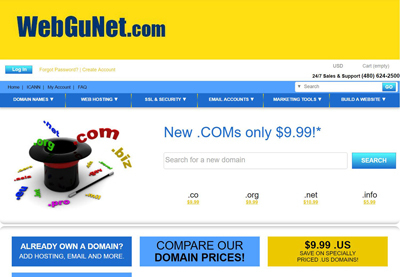 WebGuNet is a GoDaddy Authorized Reseller for LE$$ - It all starts with your domain name. We recommend getting the 'privacy option' also, to keep your information out of the public domain.  WebGuNet is a FULL SERVICE WEB DESIGN COMPANY - It's what we do... ​ Consult, Create, SEO, Final Tests, then Website Goes "LIVE". We can help your Vision become Reality. Contact Us Today. HI-RESOLUTION Professional Photos make a huge difference in the content of your website... and WebGuNet can do it as an add-on.  Aerial (drone) photos, 360 degree immersive photos as well as Traditional photos.  Stunning 4K and HD professional videos for your website or YouTube. From short Video Clips to complete Infomercials, WebGuNet can do it as an add-on. 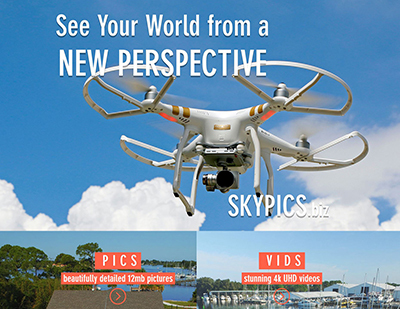 Aerial (drone) videos, 360 degree immersive videos as well as Traditional videos. 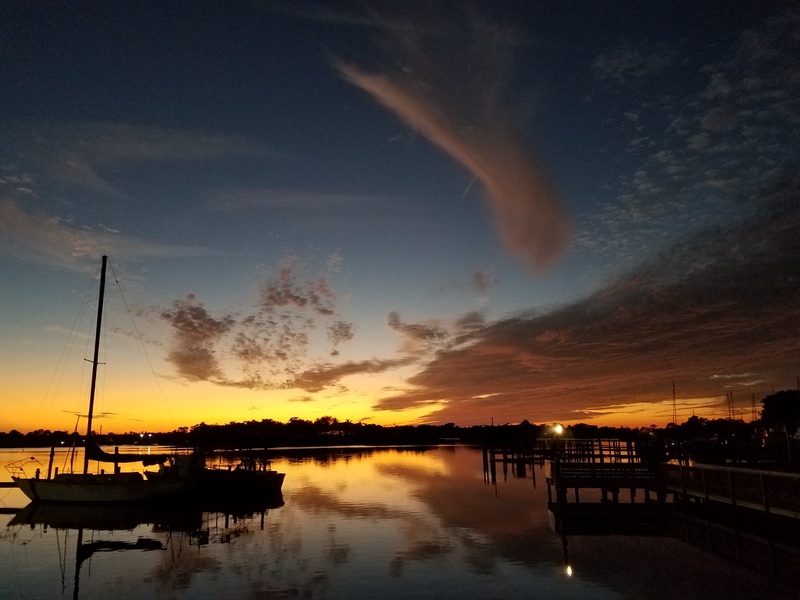 SKYPICS uses Advanced Drone Technology and FAA Certified Remote Pilots to bring your property or location to life with live action video and amazing still photographs. These hi-resolution 12mb photos and 4K video will definitely get noticed. 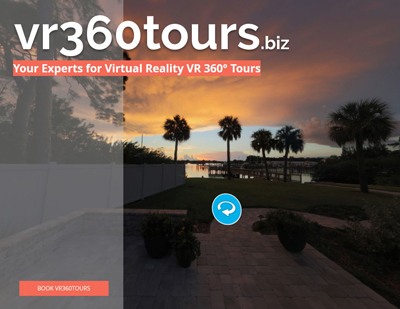 vr360tours can be seen on any computer, tablet or phone with Android and iOS.  Include on any website, send via email, post on social media or have as a standalone program on any Mac or PC. It all starts with a Domain Name... grab yours now for LESS. WebGuNet is an Authorized GoDaddy Reseller of all their products and services. So many times we've helped people that 'trusted' someone who claimed to be an expert web designer... AND so many times they were burned. We just wish they had talked to us first. Our website was boring and old. It did not reflect the image that we wanted. Additionally, we were not getting very much visibility on Google searches nor returning prospective customers. 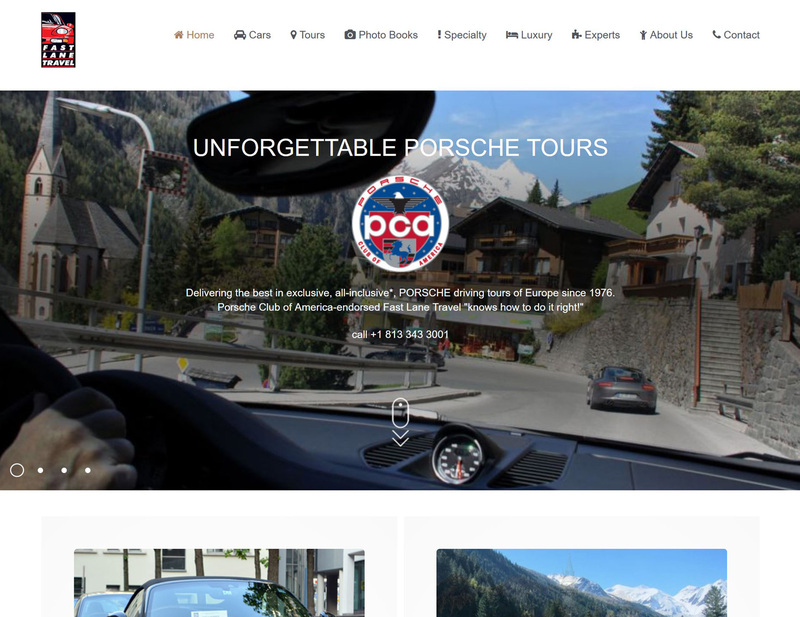 We desperately needed a new website that reflected the excitement of our PORSCHE driving tours and the gorgeous scenery we design in our itineraries. Marc from WebGuNet not only captured the excitement of driving a Porsche on European roads, but the beauty and fun we want our prospective customers to anticipate as well. The design is modern and fresh and has attracted many more customers. And repeat customers who are signing up online. Thank you, Marc – job well done! 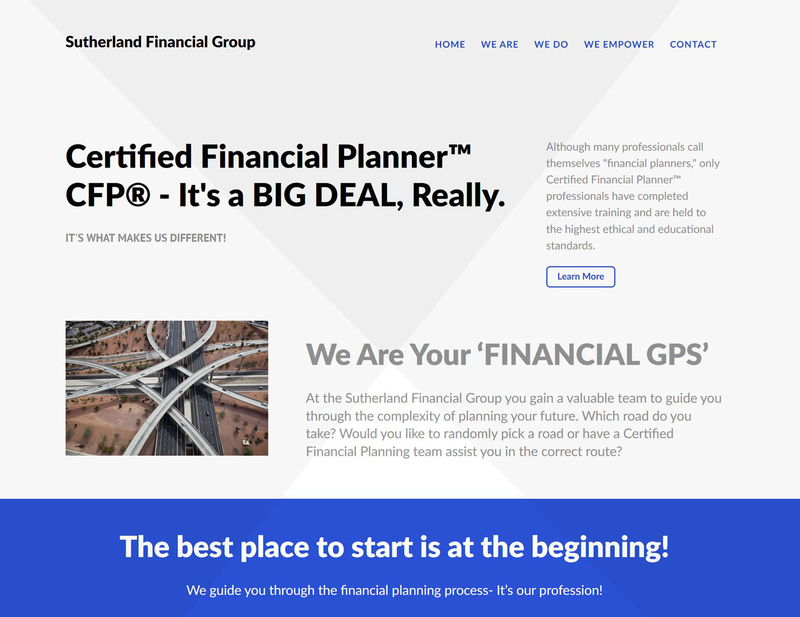 I wanted a website that would set me apart from all the others that I was familiar with. I found the perfect combination of creativity and quality at WebGuNet. It went beyond my expectations. I am extremely happy with the website and the professionalism displayed by Marc at WebGuNet. He made the process simple and seamless and it shows in the finished product. He was willing to give advice and help move me along in the process.  I have used others in the past and no one can compare to the value and quality of WebGuNet. Marc from WebGuNet is a hard worker, and amazing to do business with, full of inspiring ideas and a wizard at making them happen. He takes care of everything and is always there when you need him. 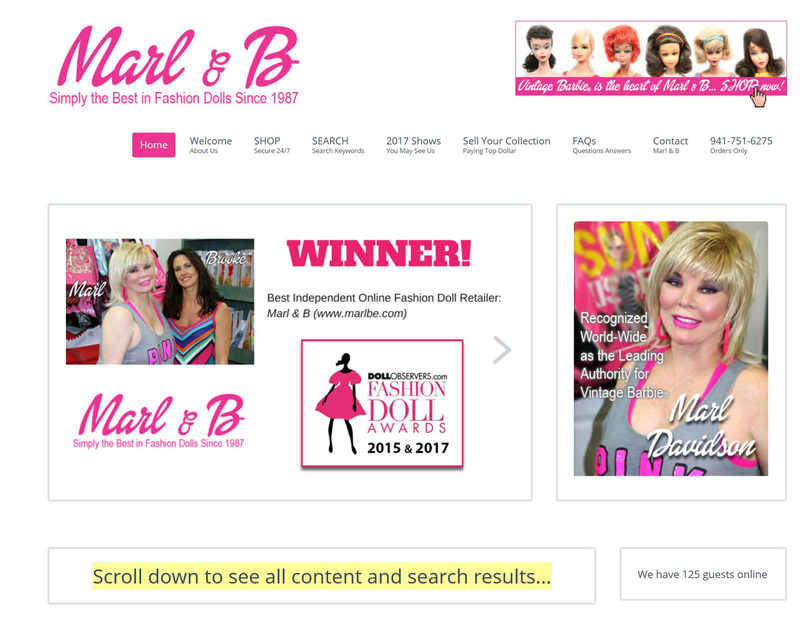 My website won the award for Best Independent Fashion Doll Retailer two times already since hiring Marc and I went from slow sales to big time sales when I hooked up with him! 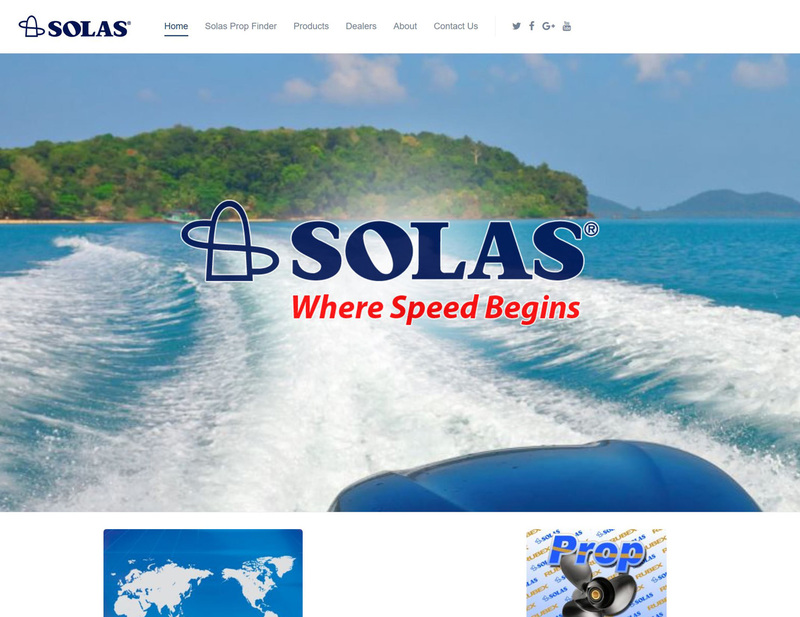 SOLAS is the most well known and trusted name in outboard and stern drive propellers in the world and when it was time to create our website we turned to Marc at WebGuNet. Marc was professional and great to work with. He designed our website that makes it easy for our customers to find the information they need about our boat propellers and find which one will fit their application. We are very happy!